Nach Weisen und Versen des 18. Jahrhunderts. Composed by John Corigliano (1938-). String. Classical. 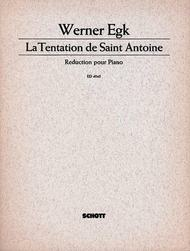 Piano reduction. Composed 2015. Schott Music #HL50499525. 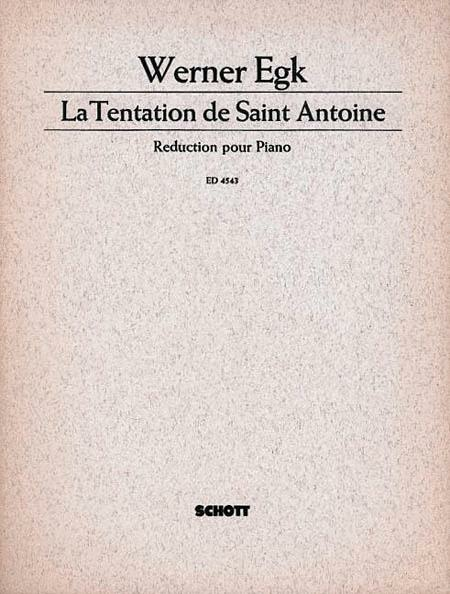 Published by Schott Music (HL.49004972). ISBN 9781480368941. 9x12 inches. French. John Corigliano's Lullaby For Natalie for solo Violin and Piano.